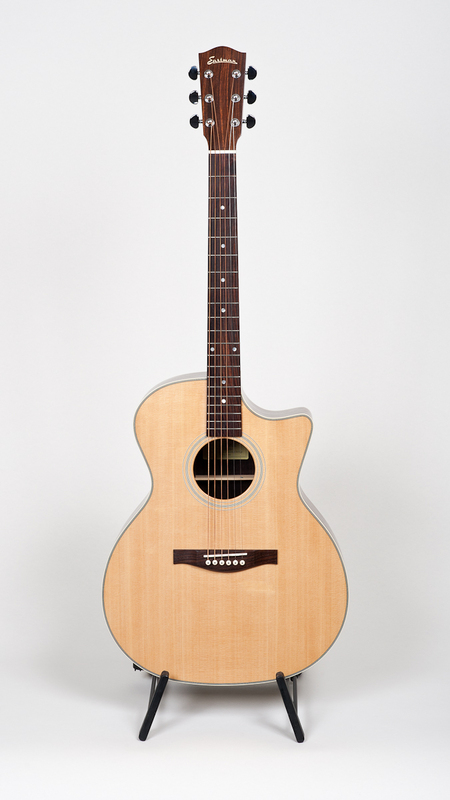 Eastman AC222 CE. 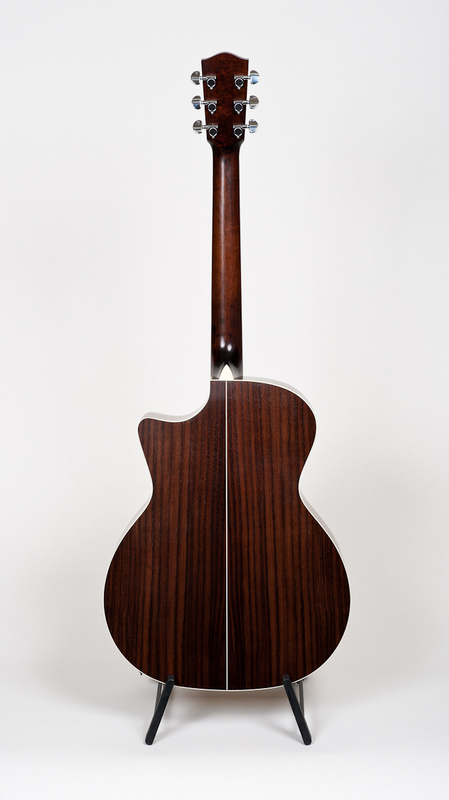 Rosewood back and sides, Sitka spruce top (solid). Serial # 16555362. New with gigbag. $620.00.